Is your best friend getting married? Give them the ultimate Bachelor experience and a night to remember before tying the knot! 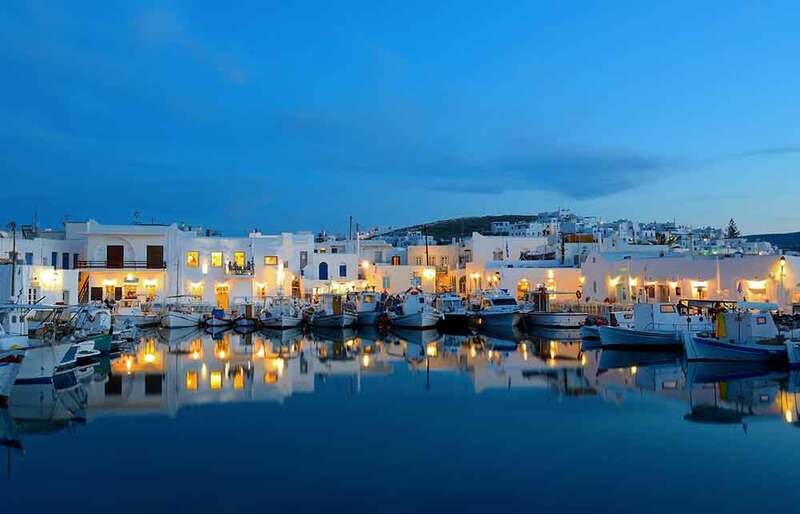 In this awesome overnight cruise you will sail in luxury and style from Naxos to Paros to party like VIP’s! 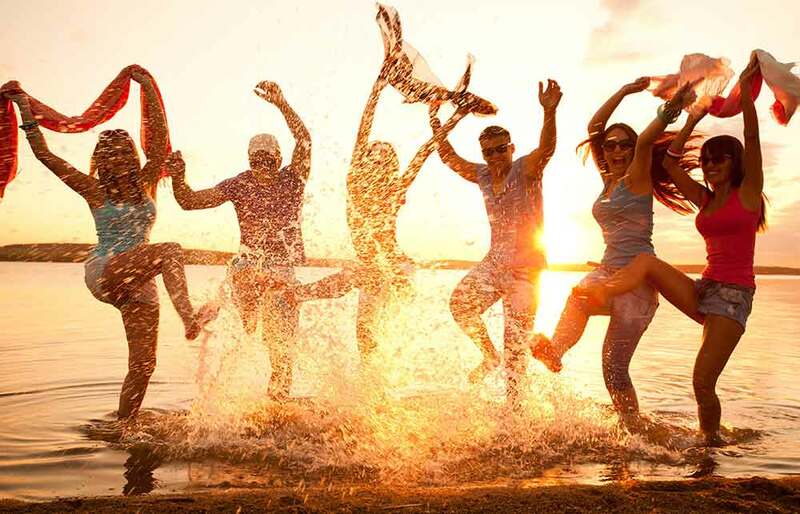 All you will have to do is grab your friends and let us take care of the rest! You will start early in the morning from Naxos, cruising along the coastline of Naxos to visit secluded bays and hidden coves only accessible by sea. You will spend your day swimming, snorkeling and relaxing in the privacy and comfort of your own luxurious catamaran on your way to Paros. 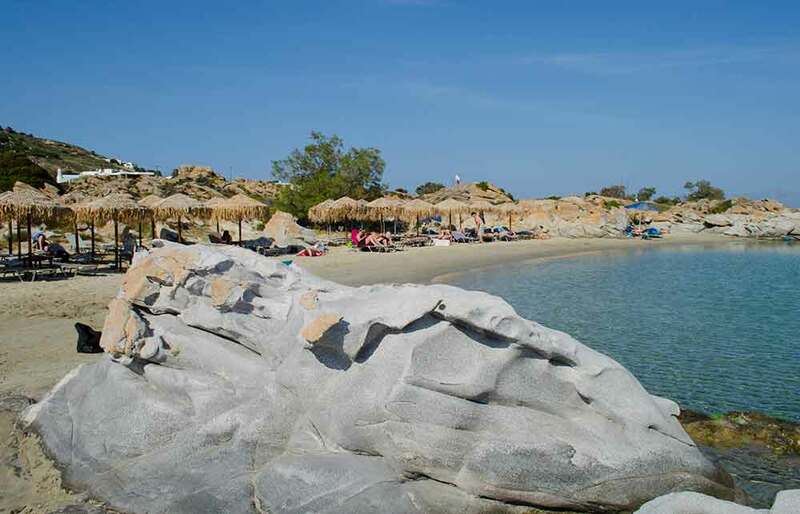 As you approach Paros you will relax in the crystal emerald waters of Santa Maria or the impressive beach of Kolimbithres, before hitting the cosmopolitan village of Naoussa to party in its busy nightlife alleys! 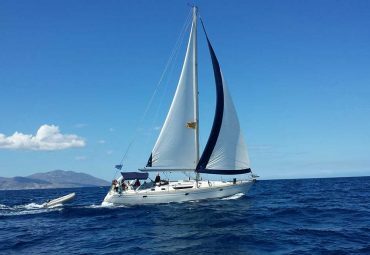 Around 04:00 am you will return to your catamaran to sleep in its comfy cabins (4 double cabins sleep 8 persons) at which time the catamaran will start sailing back to Naxos. 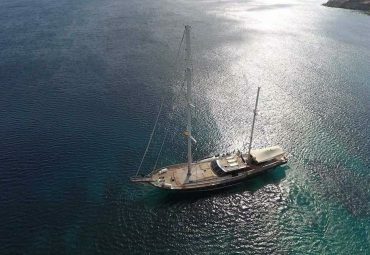 By 7:00 am you will reach Naxos port, having some really awesome memories! And don’t worry, what happens at the bachelor, stays at the bachelor! 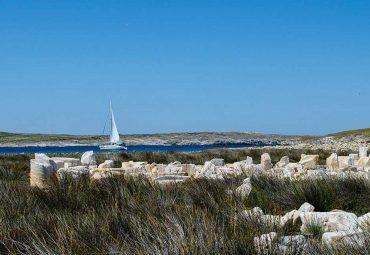 You will start early in the morning from Naxos, cruising along the coastline of Naxos to visit secluded bays and hidden coves only accessible by sea. You will spend your day swimming, snorkeling and relaxing in the privacy and comfort of your own luxurious catamaran on your way to Paros. 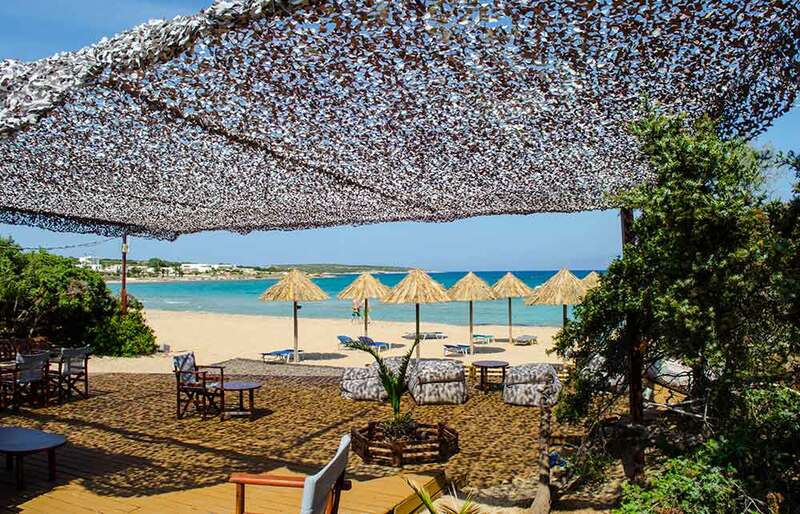 As you approach Paros you will relax in the crystal emerald waters of Santa Maria or the impressive beach of Kolimbithres, before hitting the cosmopolitan village of Naoussa to party in its busy nightlife alleys! 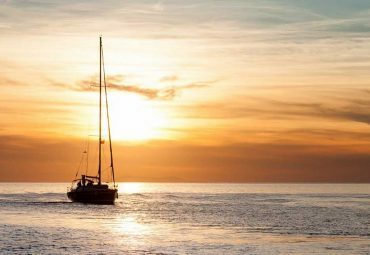 Around 04:00 am you will return to your catamaran to sleep in its comfy cabins (4 double cabins sleep 8 persons) at which time the catamaran will start sailing back to Naxos. 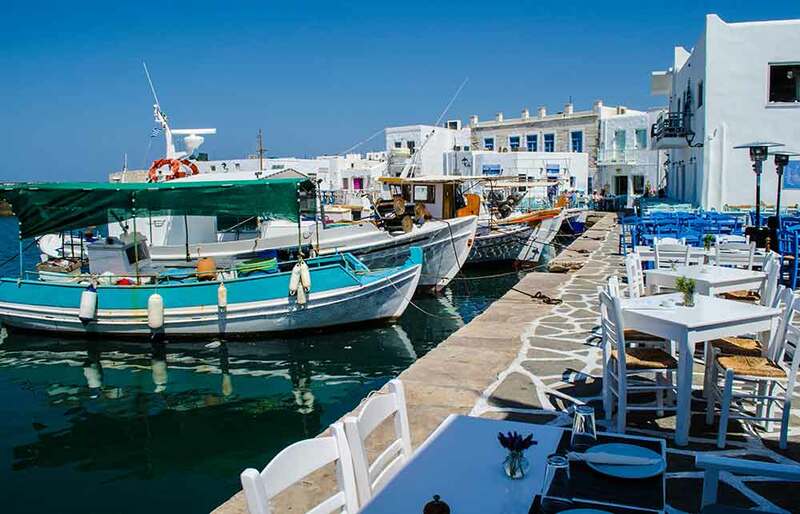 By 7:00 am you will reach Naxos port, having some really awesome memories!